Renowned rental company will start providing courses in live sound practice and theory from April next year. 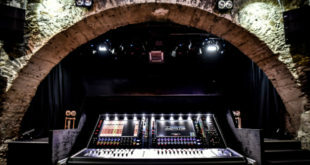 Britannia Row Productions will begin offering courses in live sound practice and theory at a new Training Centre from April 2013. 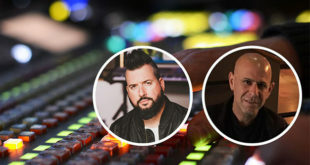 A three-month intensive full-time Live Sound Technology course will cover all essential aspects of live audio production, while Advanced courses will provide training to industry professionals looking to develop their skills further in specialist areas such as mix engineering. Due to the growing demand for well-qualified technicians throughout the entertainment and event industry and the increasing complexity of audio technology, Britannia Row decided to offer its existing training service to people outside the company. 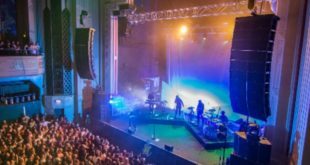 The best Live Sound Technology graduate of each intake is also guaranteed a paid apprenticeship with Britannia Row Productions. “This level of integration with the industry is unique,” added Britannia Row Productions Training MD Matthias Postel. “Supported by Britannia Row’s networking capacity, students are presented with excellent opportunities to start work as live sound professionals. 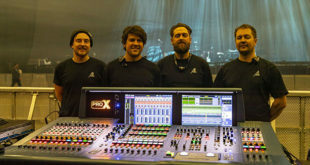 The first three-month full-time Live Sound Technology course will commence in April 2013, with one-month specialist courses offered later in the year. Further information is available via the Britannia Row website here or by emailing Matthias Postel on training@britanniarow.com.